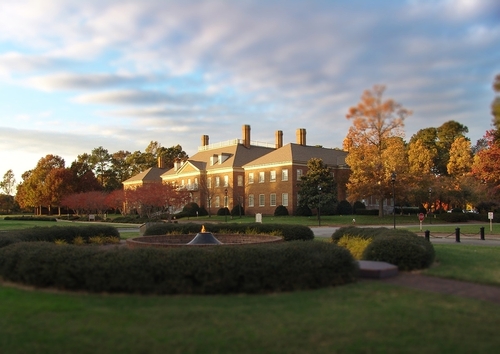 Regent University is one of the nation's leading academic centers for Christian thought and action. 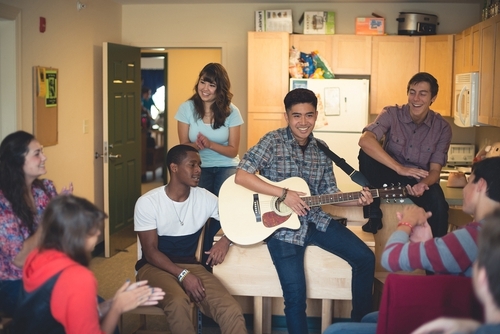 Our academic standards are high and our programs rigorous, but what sets Regent apart is our mission to prepare capable men and women to excel both in mind and spirit. 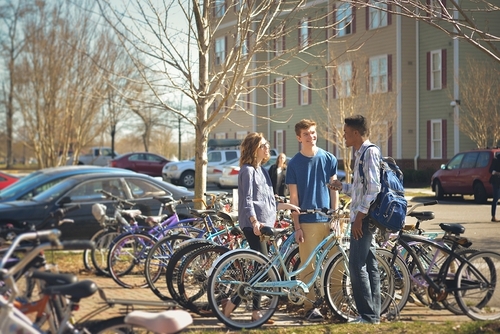 Regent University is an accredited Christian university that prepares students with the knowledge to excel and the faith to live with purpose. For nearly 40 years we have graduated award-winning teachers, screenwriters, counselors, attorneys, legislators, entrepreneurs, ministers, and other professionals who are changing the world. We are here to help shape your remarkable destiny as well. With a student body made up of men and women from all 50 states, more than 60 countries, and comprised of over 40 denominations, we have plenty of opportunities to see the world differently. But there’s one thing we all agree on: Christian leadership can change the world. Here, you can explore your passion, discover the difference you will make in the world, and find your path of leadership. 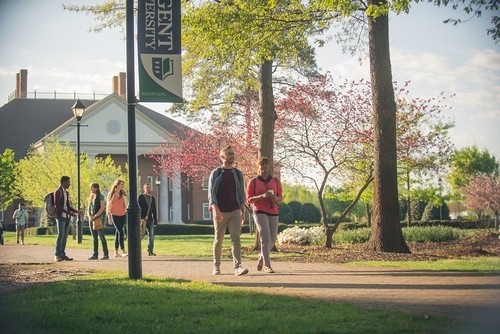 Regent is a Top 20 Online Bachelor's Program (U.S. News & World Report, 2016) and among the most affordable undergraduate Christian colleges (CCCU, 2015). Our academic programming can help you reach a whole new place in your career and life. As you explore your program of interest, you’ll see how knowledge and faith — together — position you to make a positive, lasting difference. 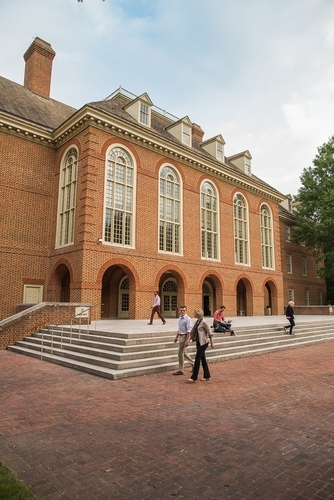 Regent offers more than 95 graduate and undergraduate areas of study on campus and online through the College of Arts & Sciences and its seven graduate schools. 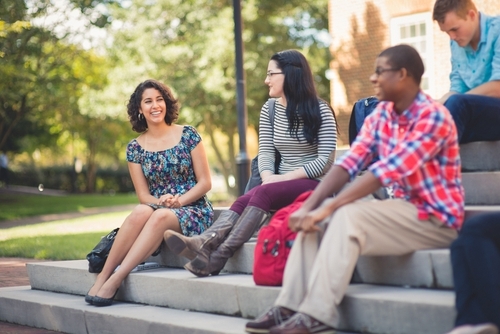 Undergraduate and graduate students can choose from certificate to full-degree programs. Fields of Study: Accounting, Acting, Adult Education, Advertising/Public Relations, Analytics, Animation, Art, Autism, Biblical Studies, Biophysical Sciences, Business, Chaplain Ministry, Character Education, Christian Education, Christian Leadership, Church & Ministry, Cinema-Television, Clinical Mental Health Counseling, Clinical Psychology, Coaching, Communication, Community Transformation, Computer Science, Consulting, Counselor Education & Supervision, Creative Writing, Criminal Justice, Curriculum & Instruction, Cybersecurity, Directing, Divinity, Early & Elementary Education, Economics, Educational Leadership, Educational Psychology, Educational Technology & Online Learning, Emergency Management & Homeland Security, English, Entrepreneurship, Evangelism & Church Development, Exceptional Education, Film & Television, Finanical Planning, Franchising, Future Studies, Gifted Education, Government, Healthcare, Higher Education, History, History of Christianity, Homeland & International Security, Human Resources, Human Rights, Information Security, Information Technology, Intercultural Studies, Interdisciplinary Studies, International Relations, International Studies, Internet and Social Media, Journalism, Law, Management, Marketing, Marketplace Ministry, Mathematics, Mathematics Education, Mid-East Politics, Military Ministry, Missional Discipleship, National Security, Non-Profit & Faith-based Organizations, Not-for-Profit Management, Nursing, Paralegal Studies, Political Theory, Practical Ministry, Pre-Law, Producing/Production, Rhetoric and Public Culture, STEM, Script & Screenwriting, Secondary Education, Special Education, TESOL, Terrorism and Homeland Defense, Theatre, Theology, Worship & Media and Youth Ministry. 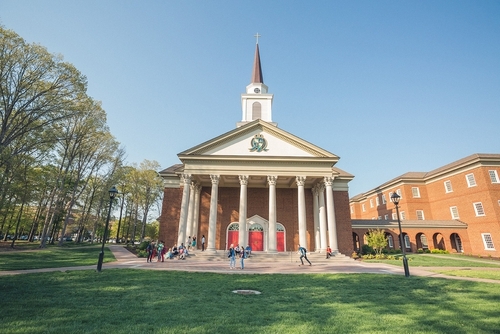 Want More Information about Regent University? 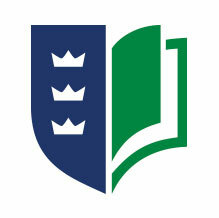 Your request will be sent directly to Regent University. 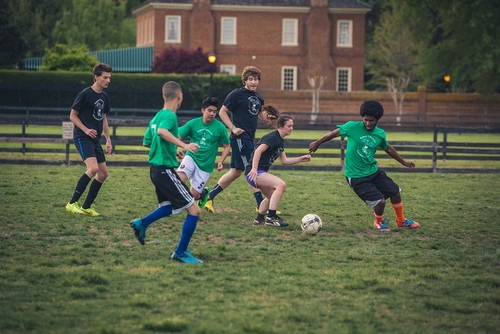 By submitting this form I confirm that I am at least 13 years of age and give my consent to be contacted by Regent University by email as well as by phone and/or mail (if provided).